Can you donate 21/2 hours to brighten a child’s holiday? We will be helping 25-30 needy children, ages 8-10, buy Christmas gifts of their choosing. Each child will have $50 to spend. Children will register, be paired with a Rotarian, and be issued a gift card. The child and their Rotarian chaperone have 45 minutes to an hour to shop. will provide refreshments: cookies and hot chocolate. Coffee and cookies available for adults, as well. Parents will pick up their children between 11and 11:30 a.m. at the restaurant. We MUST have enough Rotarians to provide one on one supervision. 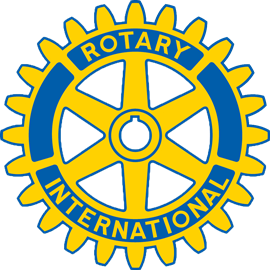 Rotarian spouses/ significant others are welcome to volunteer. We need participation, not donations.